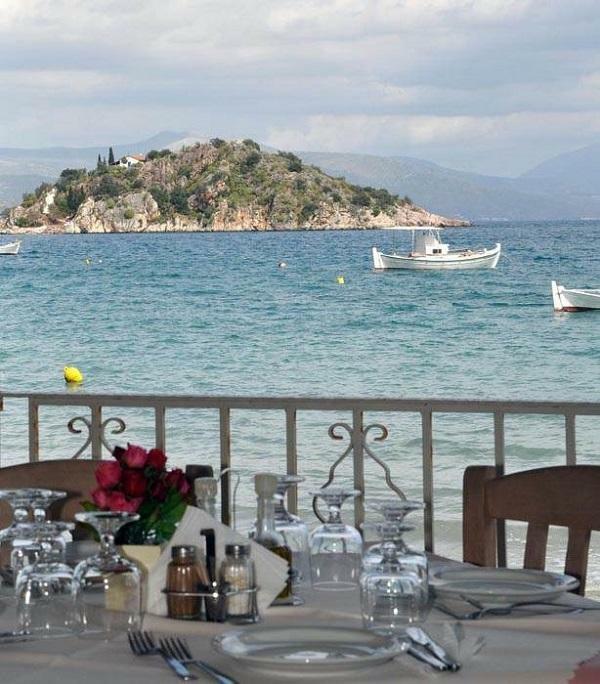 Hotel Aris houses 36 rooms, 24 of which have an amazing sea view. 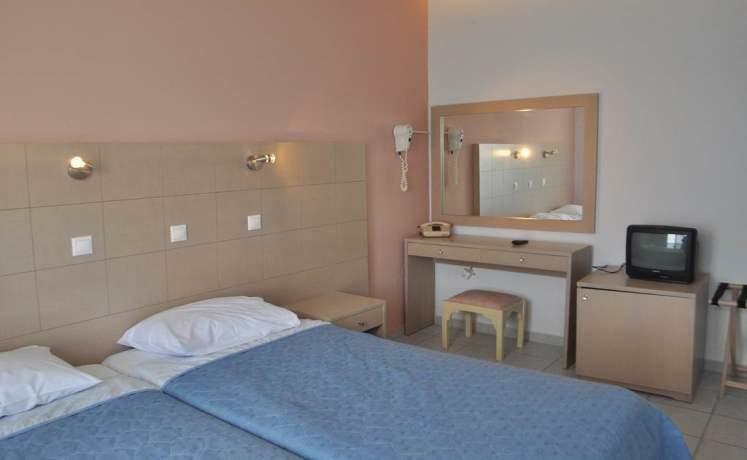 All our rooms regardless of type are equipped with their own bathrooms, air-conditioning, TV appliance, refrigerator, telephone and free WiFi service. 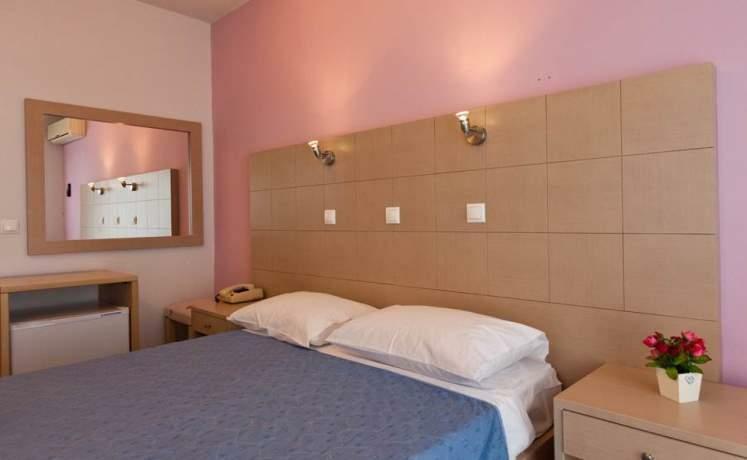 The colors and decorations of the rooms are specifically chosen to make your stay pleasurable and unforgettable. 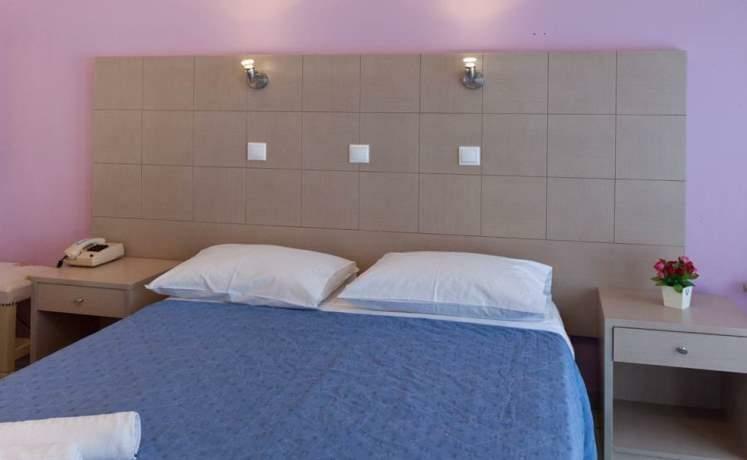 Last but not least, the cleanliness of the rooms and the common spaces are for us a priority. 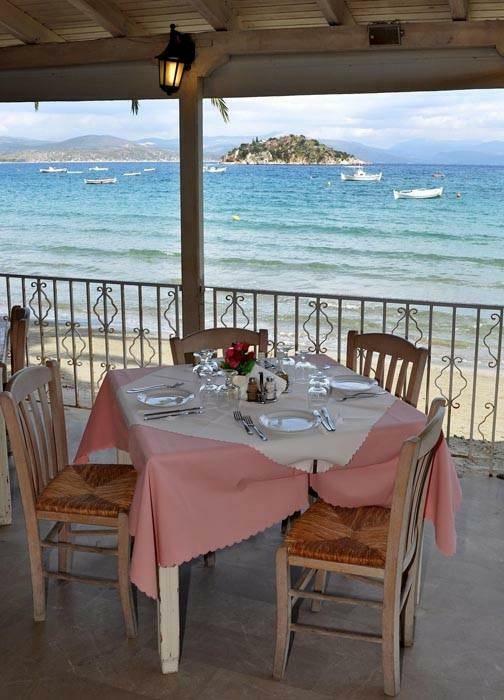 In our hotel there are in total 19 standard double rooms, all of which have a spectacular view of the sea. 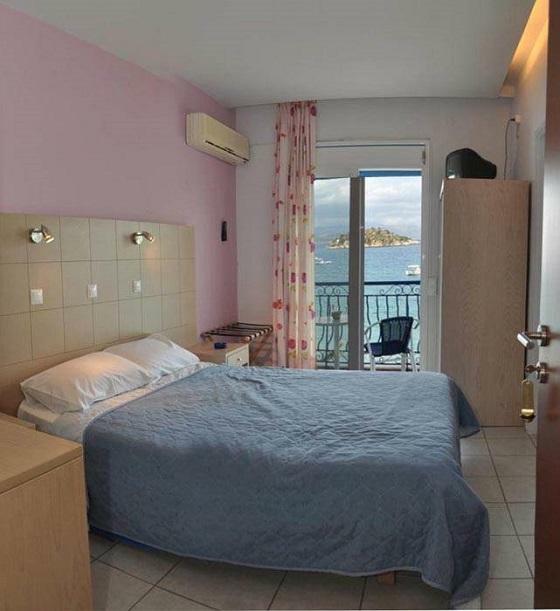 There are 4 family rooms in our hotel with a sea view. 2 of them have two separate bedrooms and all 4 of them can accommodate up to 5 people. Our superior room, or suite if you prefer, is our hotel’s crown jewel. Its location provides tranquility and isolation along with a stunning unhindered sea view and a comfortable sense of home.